We live in a world where a can of coke is cheaper than a bottle of water. In this regard, it should not come as a surprise for simple dishes to be charged at extravagant prices. In India and many more places in the world, ordinary dishes are wrapped around with a ‘cloak of exorbitant’, deceiving customers for years. 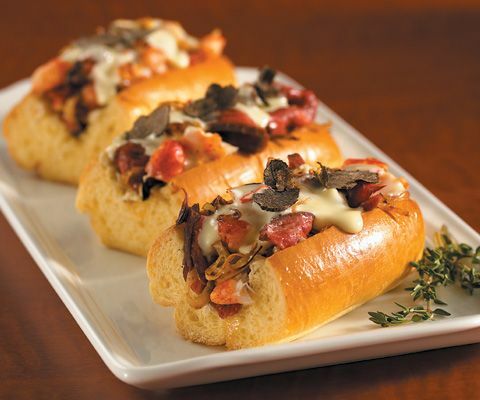 1) $ 100 Cheese Steak – Barclay Prime, Philadelphia. 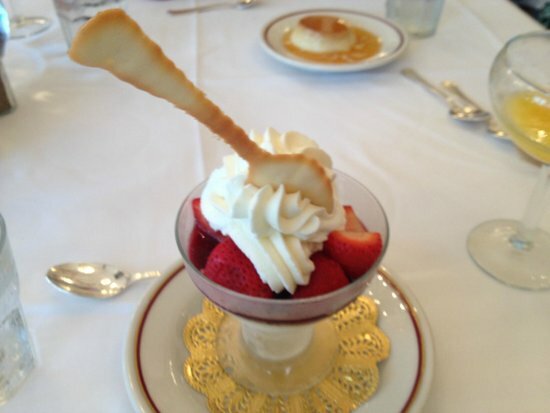 2) $ 3.95 million Strawberries Arnaud – Arnaud’s, New Orleans. 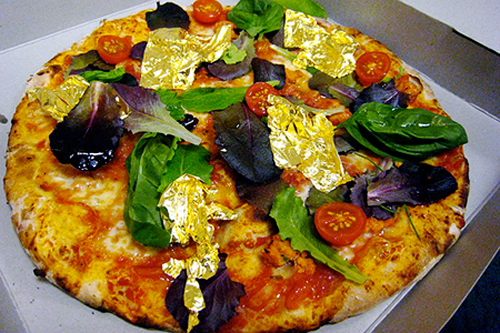 3) € 1,800 White Truffle and Gold Pizza – Margo’s, Malta. 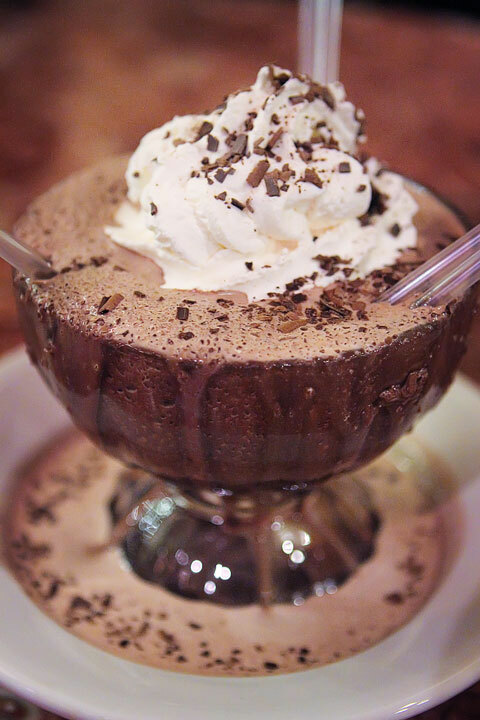 4) $ 35,000 Pudding – Lindeth Howe Country House Hotel, England. 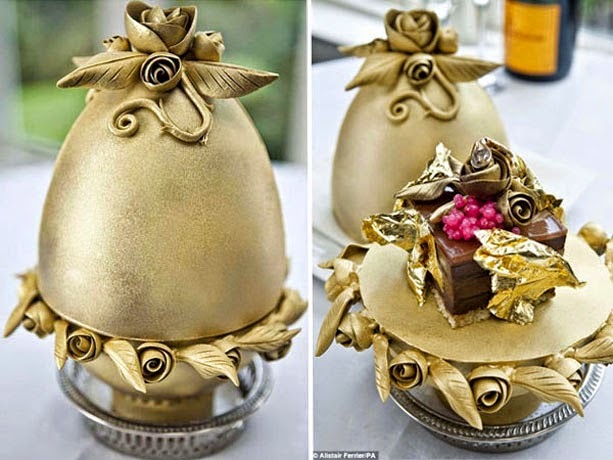 5) $ 25,000 Frrrozen Haute Chocolate – Serendipity 3, New York. 6) Rs. 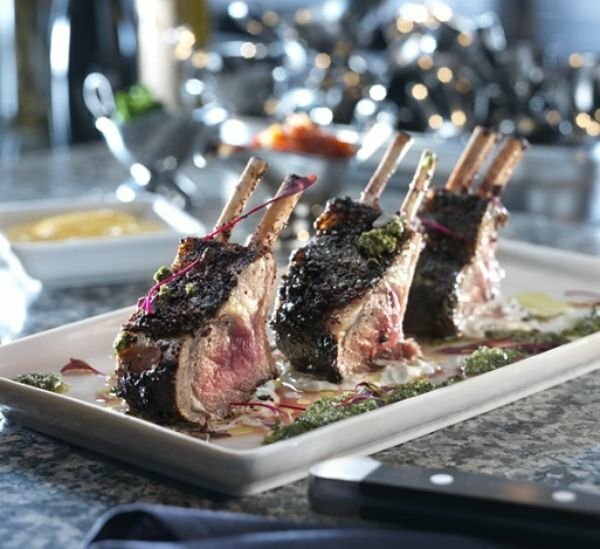 4,000 Rack Of Lamb – Oberoi, Mumbai. 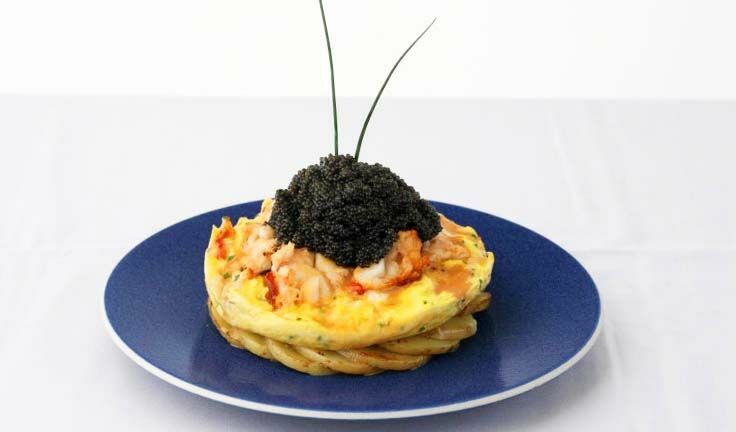 7) $ 1,000 Zillion Dollar Lobster Frittata – Norma’s, New York. 8) Rs. 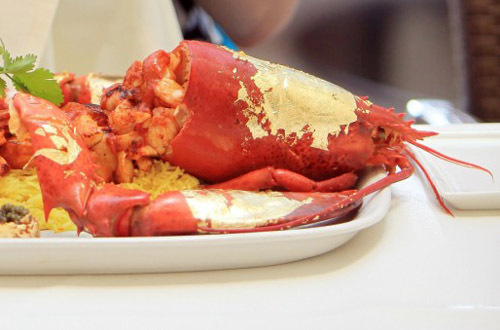 6,000 Butter Chicken – Anaarkali, Hyderabad. 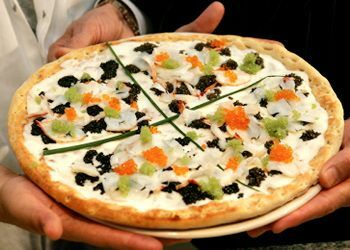 9) $2,400 13-inch Pizza – Nino’s Bellissima, New York City. 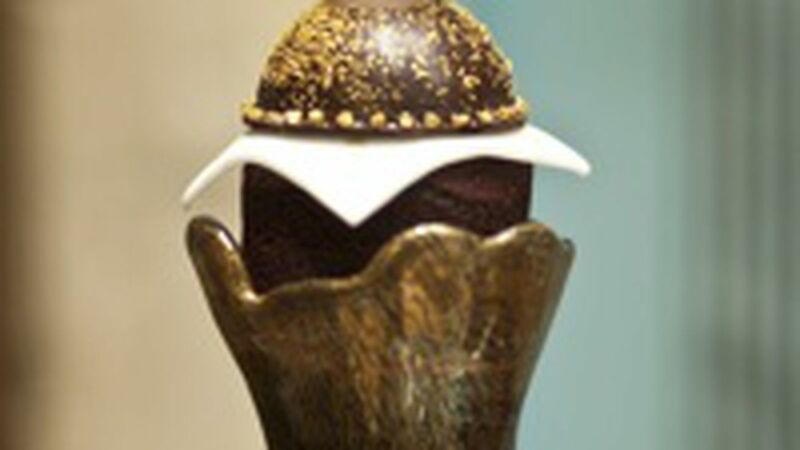 10) $ 750 Cupcake – Sweet Surrender, Las Vegas. 12) Rs. 1.5 lakhs 30 ml Black Pearl Cognac – Leela Palace, Delhi. 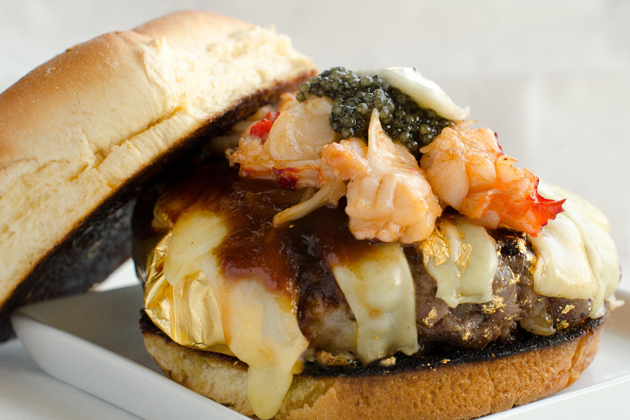 13) $ 1,000 Bagel – Westin Hotel, New York. 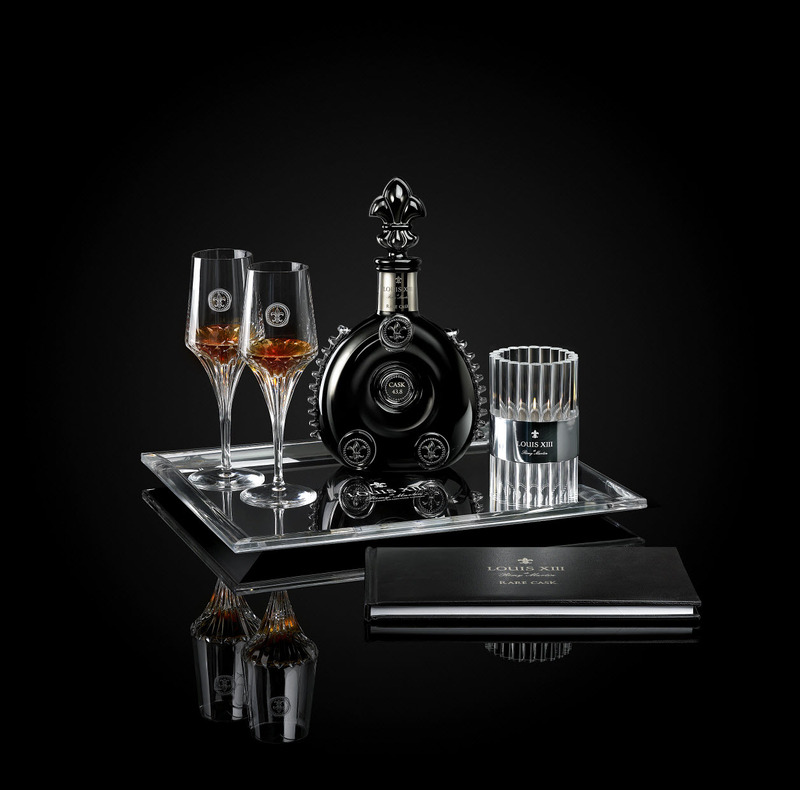 14) £ 5,500 Salvatore’s Legacy Cocktail – Salvatore, London. 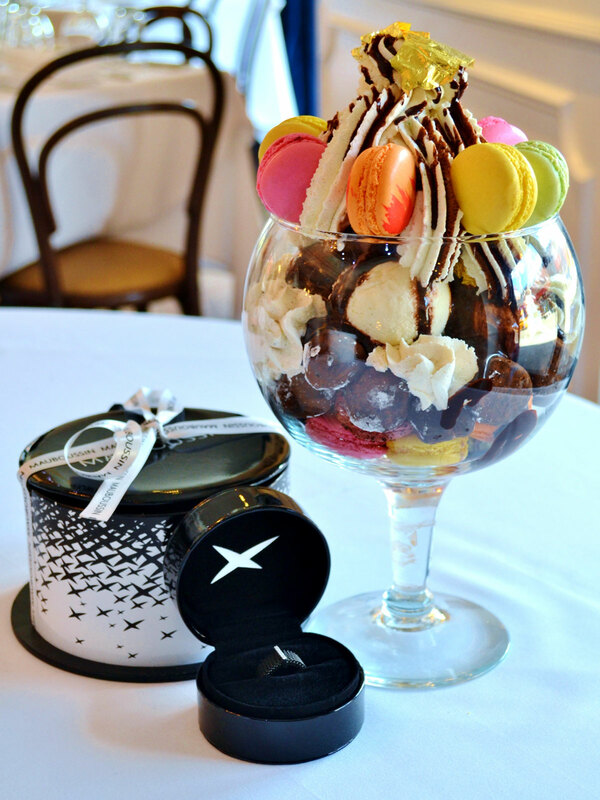 15) $ 1,000 Mauboussin Mega Sundae – Bagatelle, New York City. 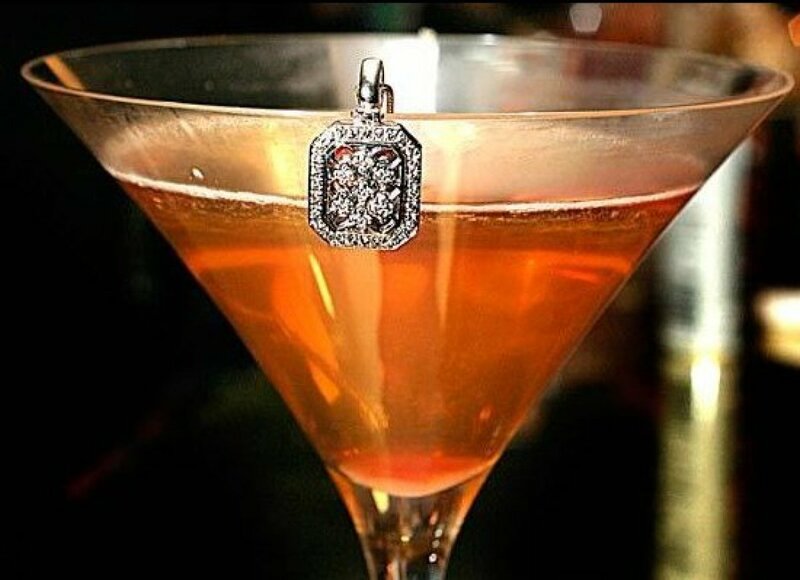 16) £ 2,000 The Samundari Khazana – Bombay Brasserie, London. 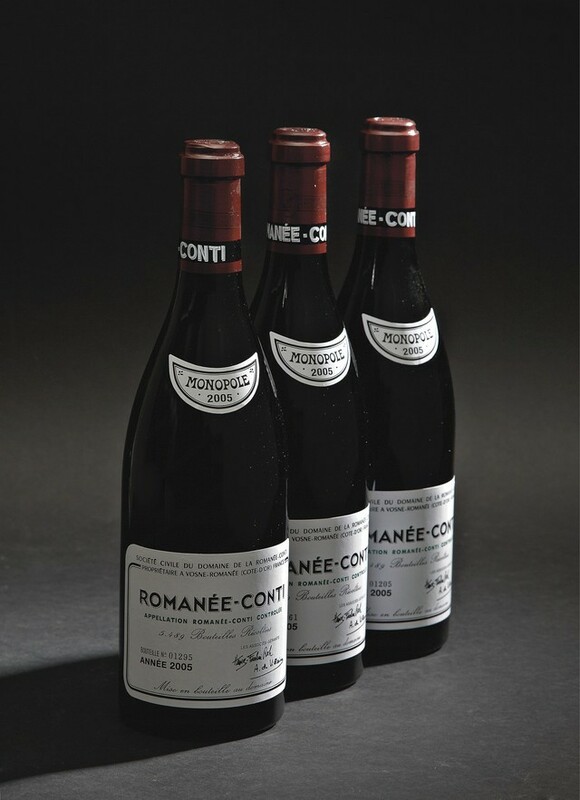 17) $ 22,000 Conti Domaine de la Romanee Wine – 21 Club, New York City. 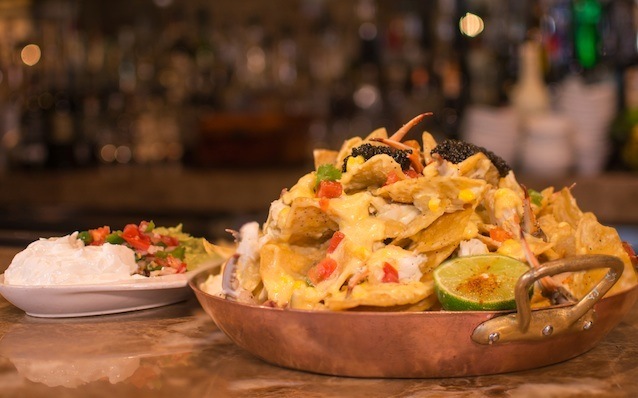 18) $ 100 Caviar Nachos – Brennan’s, Houston. 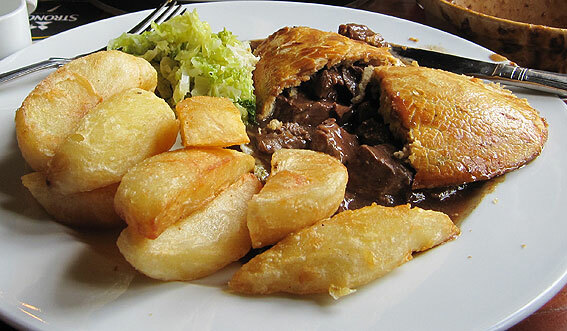 19) $ 14,260 Meat Pie – Fence Gate Inn, Lancashire. 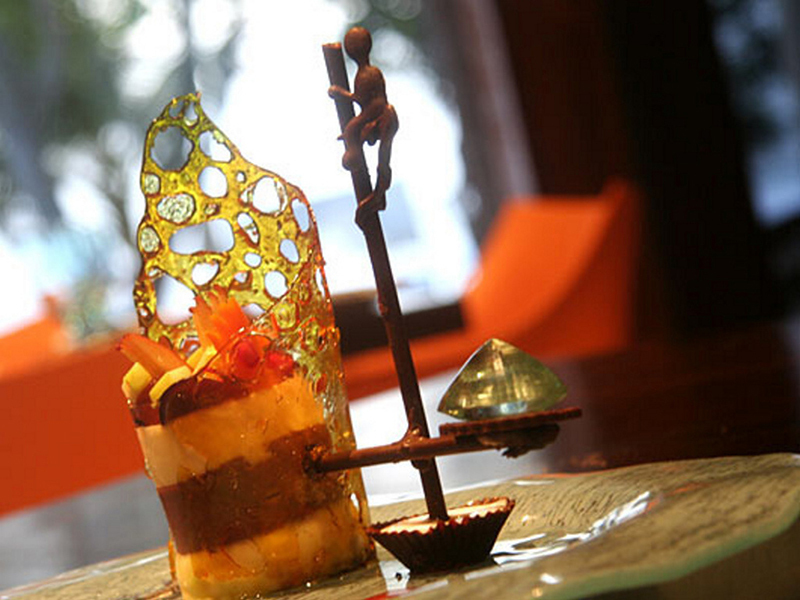 20) $ 14,500 Fortress Stilt Fisherman Indulgence – The Fortress Restort & Spa, Sri Lanka.